The master bedroom is a place for you to get away from it all and decompress. However, if the space is not properly designed, you are less inclined to use this space and instead avoid it. This should never happen. 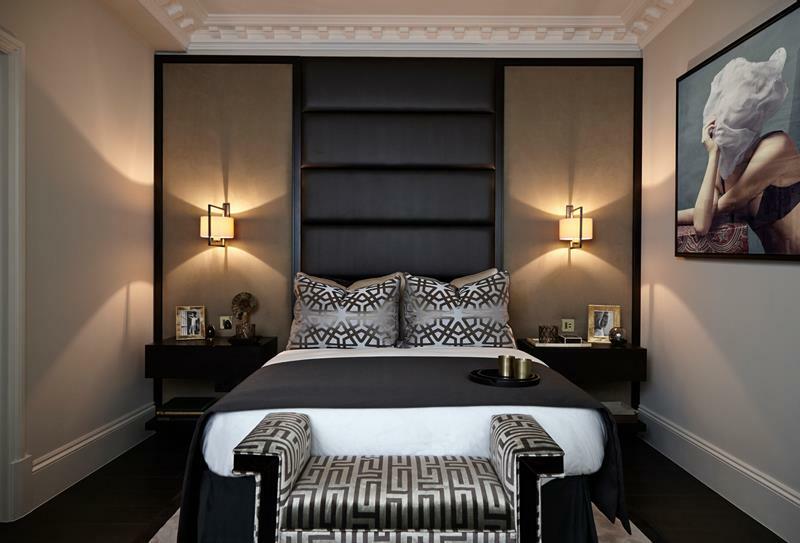 There are many ways to make your master bedroom gorgeous and inviting. An easy solution is using window treatments to accent the natural light coming in along with having a place to park your weary bones such as a daybed or a plush chair. 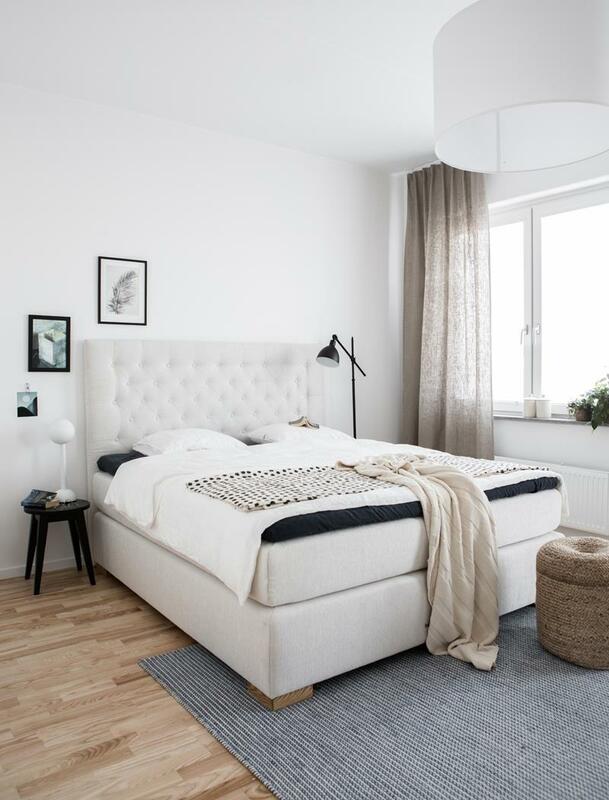 The master bedroom is your oasis; the list below provides 20 different ideas for you to take this room and turn it into a place that recharges your batteries and refreshes your spirit. 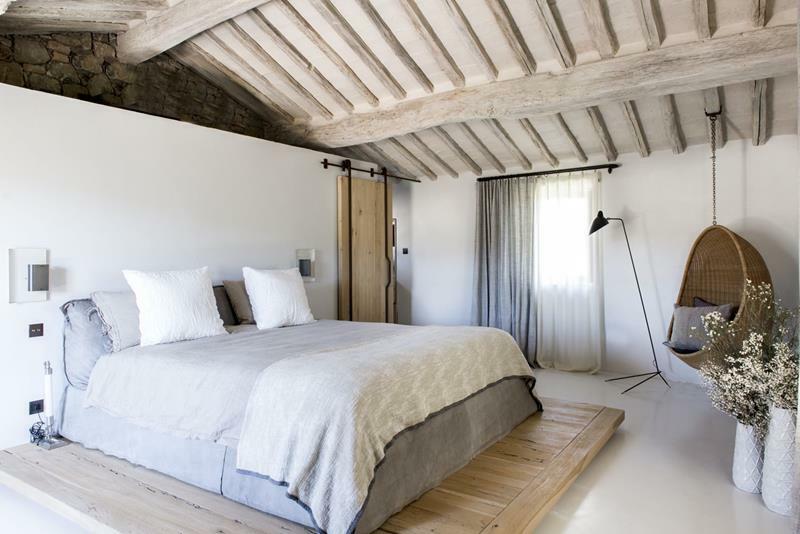 Exposed stone stacked walls and white-washed wooden roof rafters give you bedrooms that nice bohemian charm. You don’t have to fill up your entire wall with portraits and paintings. Pick you favorite ones and let them stand out. Light patterns from wall sconces that bounce tones of orange from the accent walls are smart design additions to any bedroom. 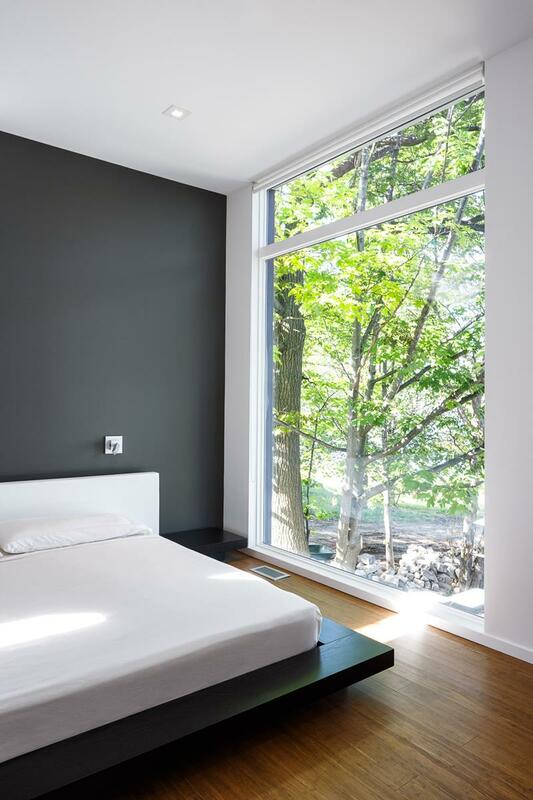 Instead of hanging paintings of nature on your walls, why not put large picture windows and see actual nature from the warmth of your bedroom? 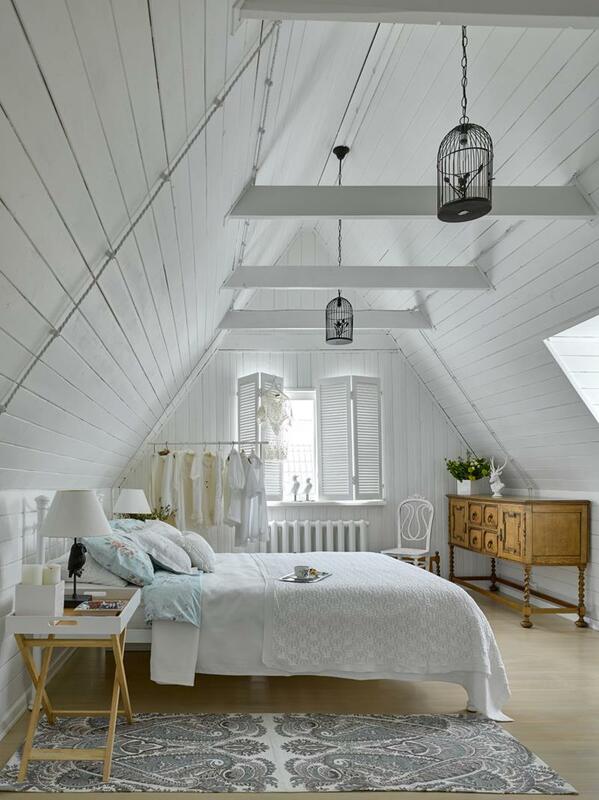 When faced with attic bedrooms with steep-angled cathedral ceilings, be creative with your choice of decors and wall adornments.